A clean and well-maintained furnace can keep you and your family safe and therefore save you money on your monthly bill. 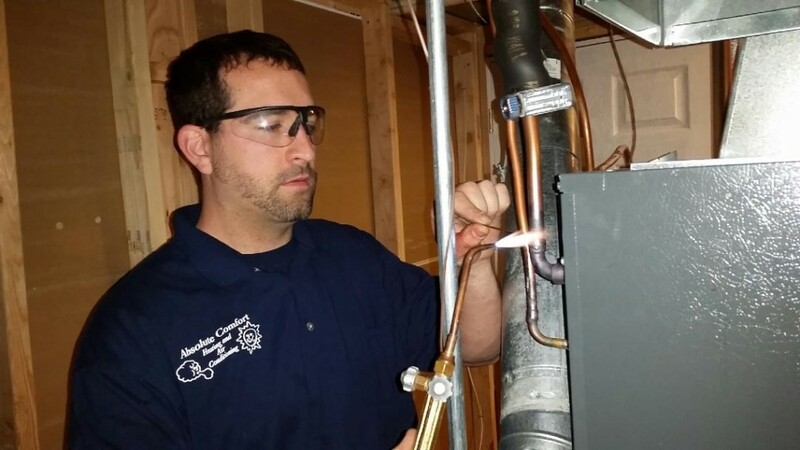 Failure to perform annual maintenance on your gas furnace may result in ineffective operation, and consequently, in some cases, dangerous exposure to carbon monoxide. 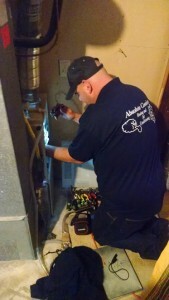 Absolute Comfort uses the newest high tech equipment to check the operation of your furnace, additionally, when furnace repairs are needed Absolute Comfort can repair your furnace and ensure safety within your home.